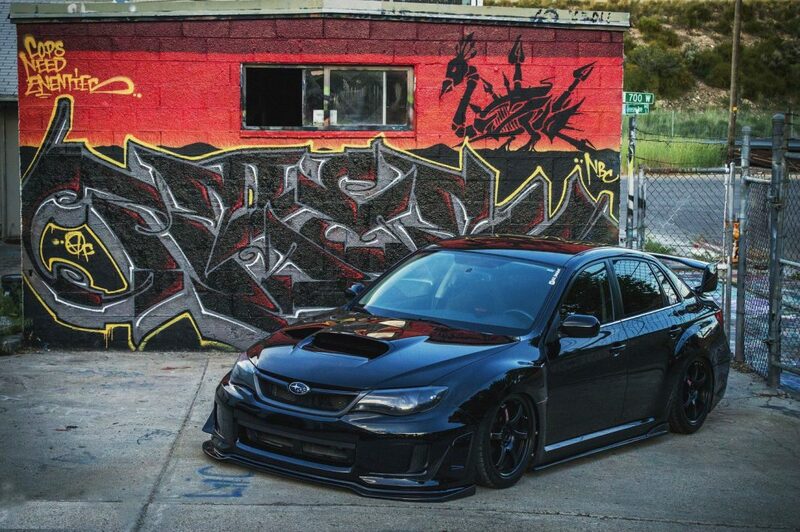 The WRX Scooby is truly a technological marvel in the sense, that the owner has indeed spent a lot of his time into modifying and making the vehicle into what it is today. It’s evident that the owner, Forrest Syrett, has outdone himself in boosting both engine performance and overall comfort and amenities. The WRX Scooby has a vast array of specs and features to its name. What makes this car stand out more is the fact that it was completely stock and Syrett had planned to keep it that way. However, he decided to change one part, and then the chain of events following the first modification may have led to the creation of this astonishing masterpiece. 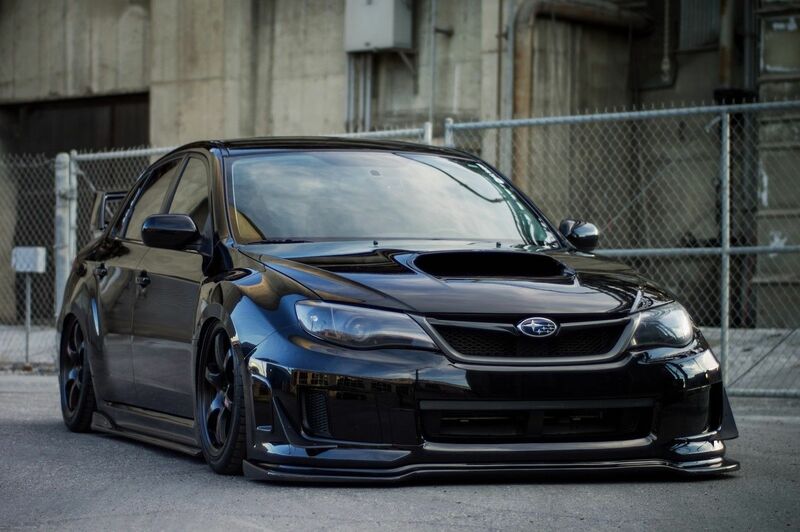 The WRX has a strong and sturdy exterior. It is sleek and shiny, yet it doesn’t look overly done or too flashy. The car’s appearance speaks out on its own. The carbon pieces add a sturdy outlook and strengthen the vehicle as well. The headlights have been tinted black in order to match and contrast the rest of the car. 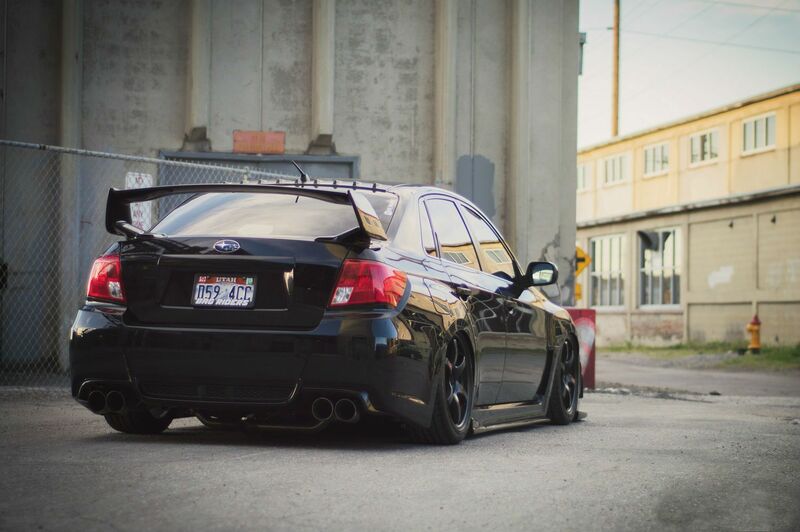 One unique addition to the WRX is the addition of air-suspension setup which has been supplied by Airlift. 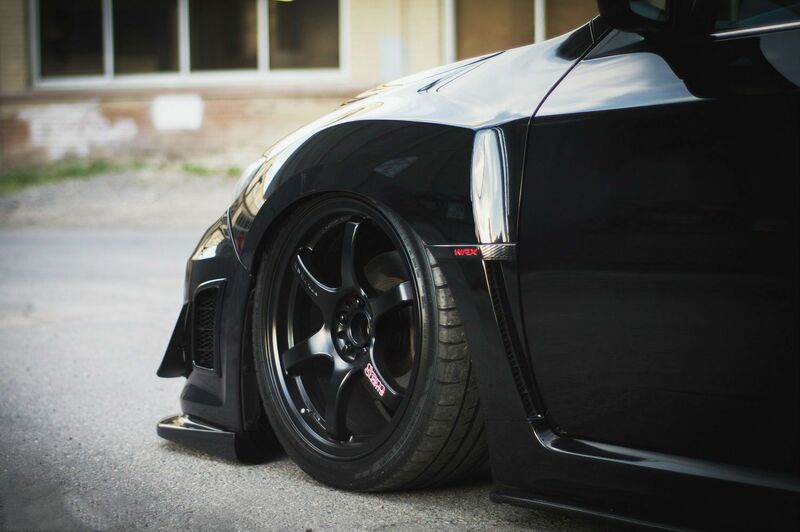 The air-suspension creates the kind of a mirage of the car’s ground clearance being very low. All the turn signals have been replaced to the LED ones. An STI rear spoiler View on Amazon has also been added to the car to boost the aerodynamics of the vehicle overall. The interior of the WRX has not gone unmodified and untouched either. 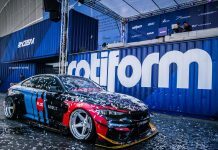 Forrest Syrett has tried to incorporate a sturdy and lavish design of the cabin matched with the aerodynamic and strong exterior so that the car would become a complete package instead of looking like some sort of anomaly. The trunk has been wrapped in a custom leather making it look clean at times when it might not be. The leather is solid and it maintains the temperature inside the trunk as well. Neither temperature regulated item inside the trunk won’t go bad if placed there. The sound system installed in the WRX is the one to die for. It has been fitted with a Pioneer AV deck which serves as a console for the music and video system. Other than that, the WRX sports Kicker 6.5-inch front speakers, which are also of a great quality. Additionally, a subwoofer also sits inside the vehicle whereby amplifying the bass tunes. 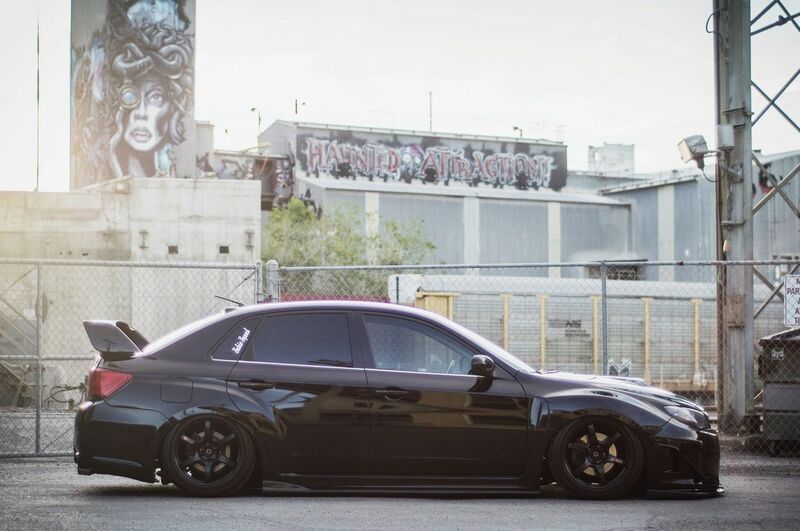 Overall, the WRX stance looks awesome both inside and out.